We’re less than a month away from the final half of the Shadowhunters season and the final episodes of the show, and this trailer gives us a glimpse of what the show has in store for its fans. There’s so much going on we don’t even know where to start, so we’ll just continue to watch the trailer until we get more, right? At first glance, we will see the return of Jonathan Morganstern, with his real face this time, played by Luke Baines, and he definitely looks vicious. Of course, we get the trio of couples, Jace and Clary, Magnus and Alec (did we see Alec dip Magnus? ), and (finally) Simon and Isabelle! We’ve been waiting for Sizzy since forever, so we know how you feel. But there’s sure to be crazy struggles, and since the show hasn’t really followed the books much since season one, we can’t say for sure what those struggles will be. 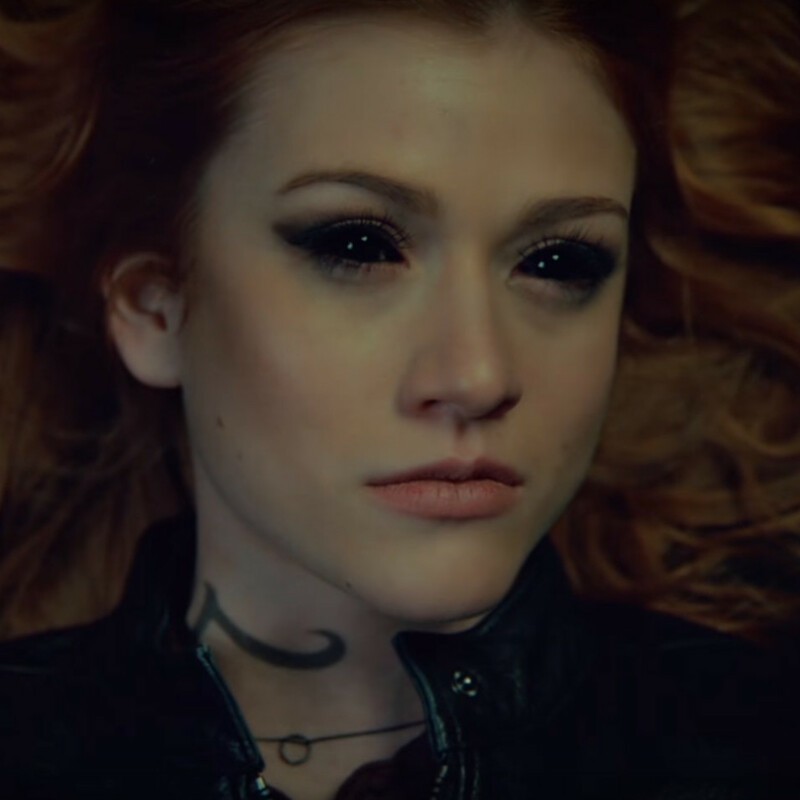 Obviously, we’ll probably have to wait patiently for February 25th to see why Clary has those demon eyes and how she’ll get rid of them.